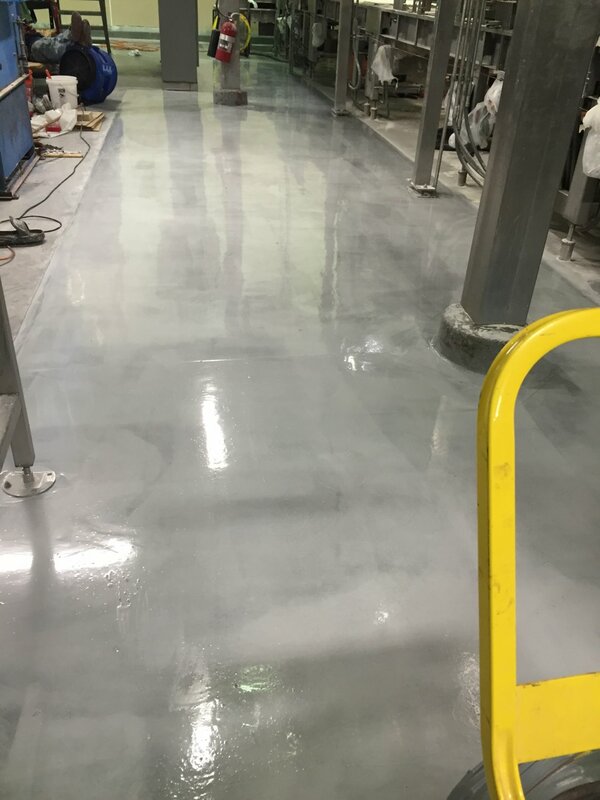 Aromatic, cementitious urethane concrete coating system. 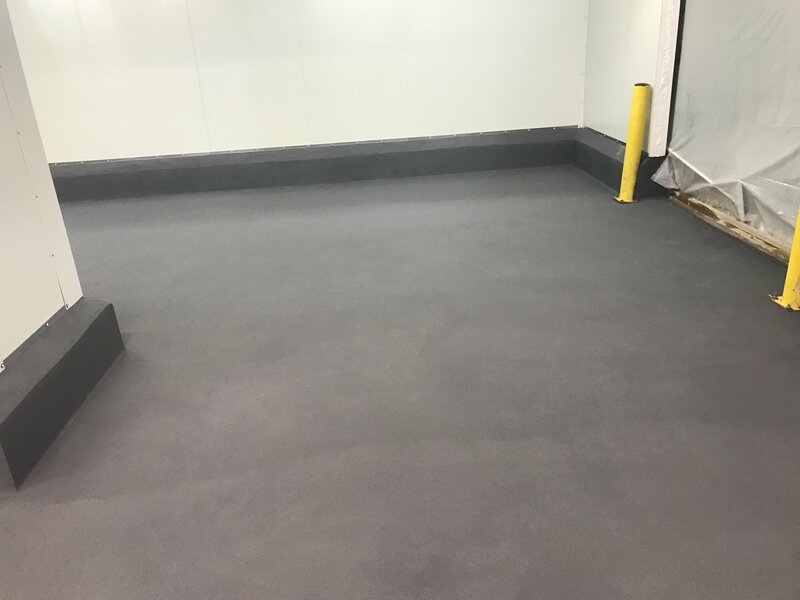 Poly-Crete HF is a 100% solids, aromatic, cementitious urethane concrete coating system. 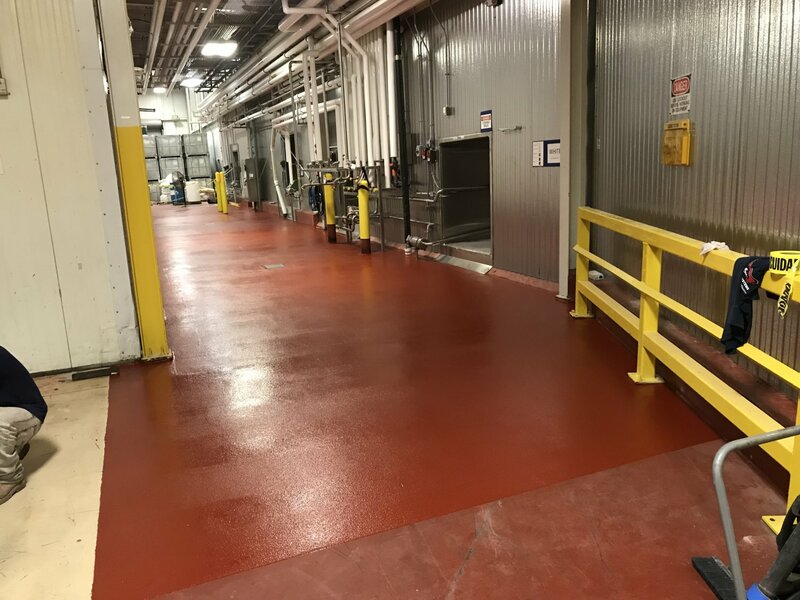 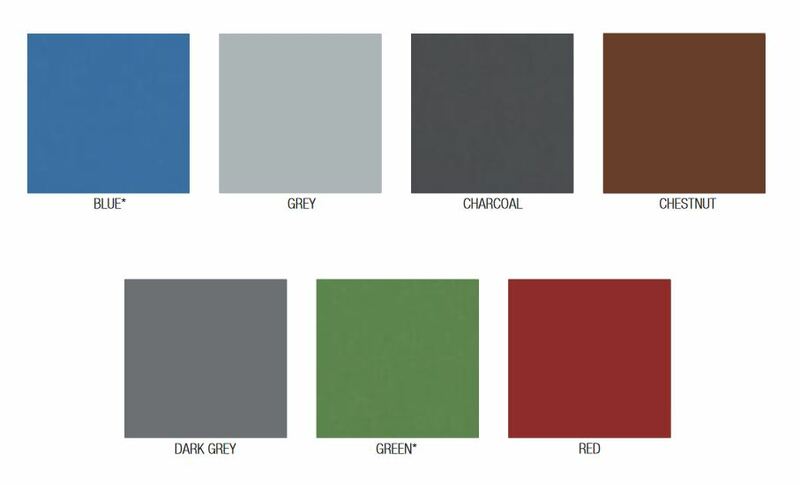 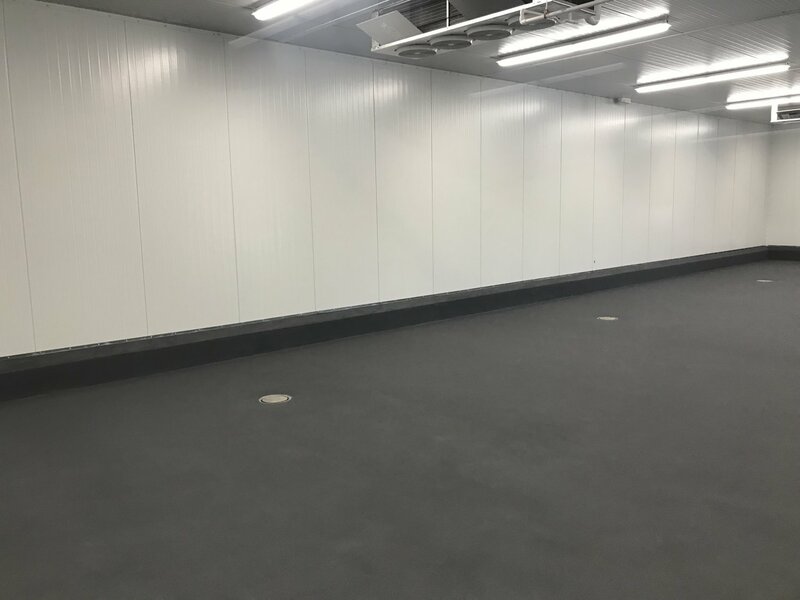 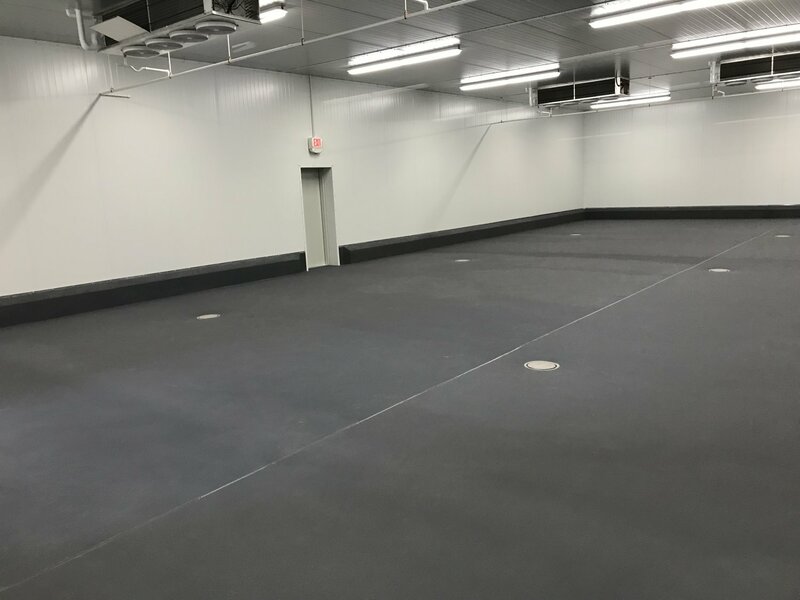 It is a solid color, trowel-applied floor system designed to withstand aggressive chemical and thermal attack while providing abrasion resistance. 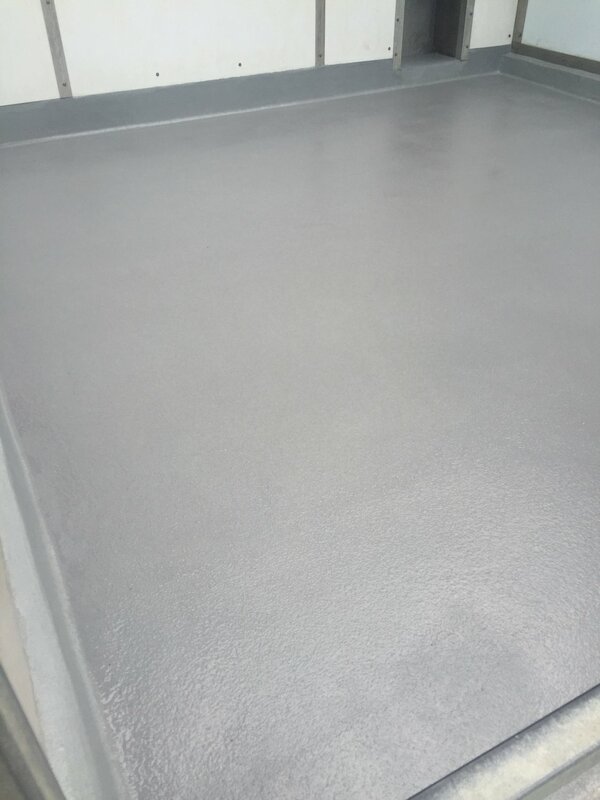 Its coefficient of thermal expansion is similar to concrete making it very resistant to thermal shock.